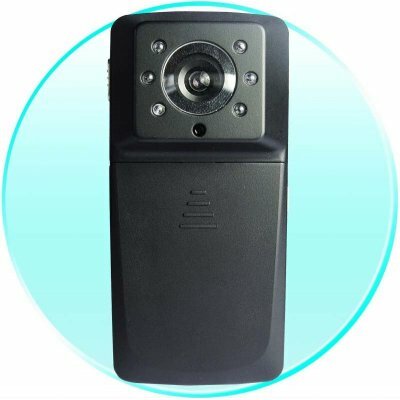 Successfully Added IR High Definition Mobile Recording Gadget - 320x240 Full Color to your Shopping Cart. For security and convenience, this wholesale high quality recording device is an excellent choice. You can take 320x240 AVI video clips at any time simply by pushing the record button, switch to the IR camera for low light situations, and record it all with audio. It also features a SD/MMC port letting you have memory of up to 2GB and a rechargeable built in Lithium battery.